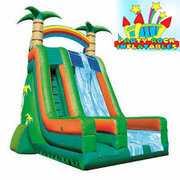 This is our 27' Ltropical Dry Slide. It is a high double lane slide sure to give you a rush of insane sliding! 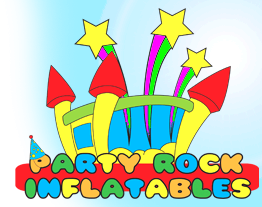 This is a great unit for backyard parties or corporate/ school events.